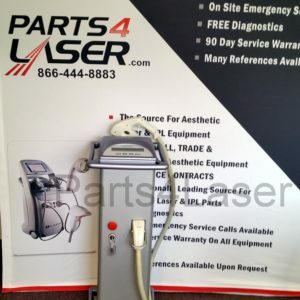 The Syneron VelaShape II cosmetic machine is designed to reduce cellulite, especially in the thigh area, and it is also effective at treating minor muscle pain and increasing blood flow. 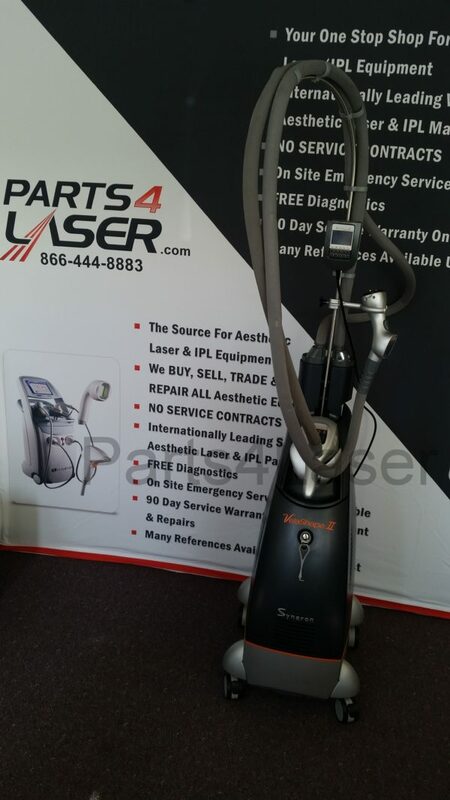 Syneron has upgraded the VelaShape line with the new VelaShape II system, including Syneron’s exclusive elos technology that combines radio frequency and laser light technology into one effective and extraordinarily safe cosmetic machine. 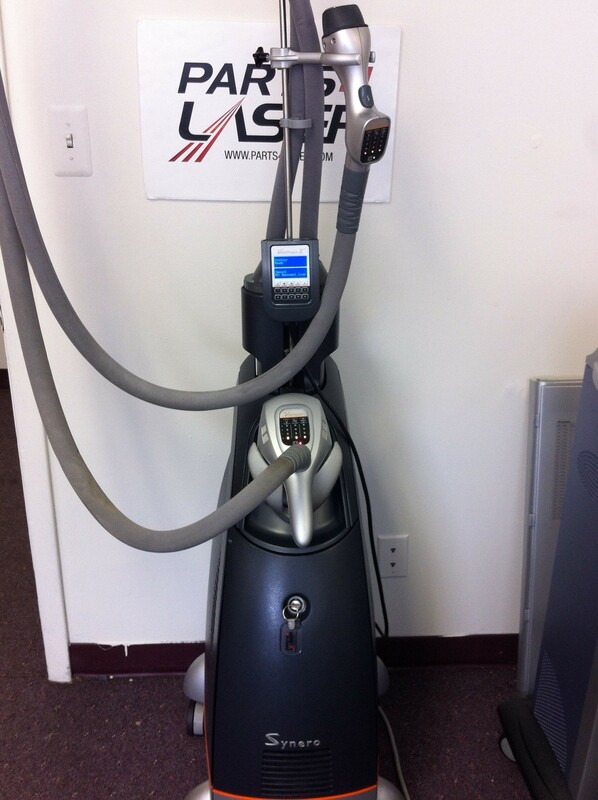 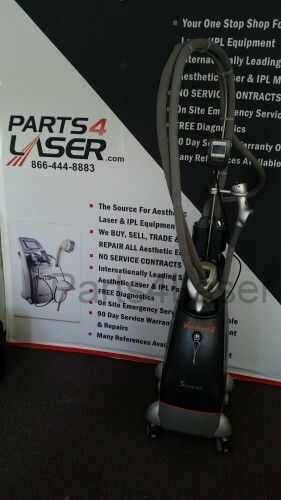 Contact us today to get the lowest price on a refurbished or new Syneron VelaShape cosmetic laser system.